The theme of the Genre Grandeur for the month of June over at the wonderful Movierob was high school/teen romance movies. 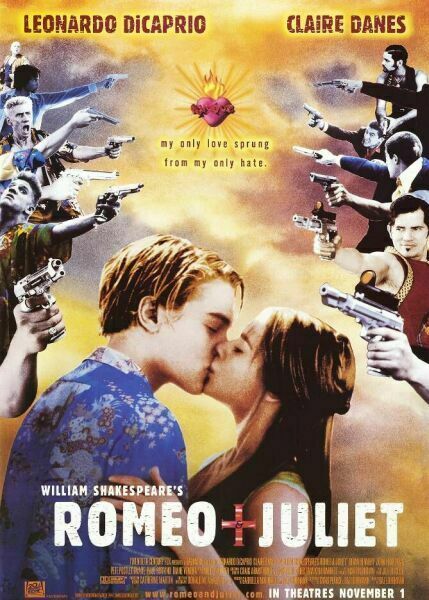 For my choice, I thought what better than the ultimate teenage romance story – that of Romeo and Juliet, as originally written by William Shakespeare in approximately the year 1595, but brought to life in a vibrant and iconic film by Baz Luhrmann in 1996. Please read below for my review, and check out the rest of the Genre Grandeur reviews here! William Shakespeare’s Romeo and Juliet could quite possibly be considered the most famous teenage romance story of all time. It doesn’t take place in a high school, but it does contain some of the most intense melodrama you’ll see this side of the Globe Theatre. It also happens to be one of my favourite films of all time. Set in the fictional Verona Beach, Romeo + Juliet (1996, dir. Baz Luhrmann) is a modern day retelling of the classic Shakespearean play. Where two star-crossed lovers from warring families, illustrated by mafia-style gangs in this retelling, fall in love at first sight and must defy the odds in order to be together with one another forever. Romeo Montague (Leonardo DiCaprio) and Juliet Capulet (Claire Danes) feel that they are destined to be together, despite their families disagreeing with their union. Will their love survive? Or will they be doomed? I love this film for its nostalgia value. Back in 1996, this film was all the rage and every young lady fell in love with the very charming Leonardo DiCaprio as a result of it (and a second time when Titanic came out in 1997). The soundtrack is outrageously 90s with a tinge of Tarantino-esque Western influences. ‘Lovefool’ by The Cardigans will always take me back to a certain time and place, and I think that’s what this film does as well. I love the way that the film cleverly integrates the script of the original play with the setting and simultaneously modernises it, for example, how the swords and daggers of the original are converted into guns in the film, except with engravings on the side which refer to which type of sword that they are meant to represent. Some may say that the performances by Leonardo DiCaprio and Claire Danes are not so great in this, and I would tend to agree when it comes to speaking the Shakespearean dialogue. They are clearly not trained Shakespearean actors and the dialogue (or, monologue) occasionally sounds stilted and awkward. But when the two aren’t speaking, the performances are very emotionally effective – not just because they’re both people with very beautiful faces, but because they appear to really nail a pure concentration of teenage feelings when it comes to falling in love and experiencing a quite severe case of heartbreak and loss. I also absolutely adore the choices made with the visuals in this film. The cinematography by Donald McAlpine is amazing. He went on to collaborate with director Baz Luhrmann on another beautiful-looking film, Moulin Rouge! (2001), and his use of vibrant colours and gorgeous framing of shots makes every scene a work of art. The editing by Jill Bilcock, who also worked on Moulin Rouge!, is equally amazing. Some parts of the film are sped up to cause a frenetic pace, whilst certain scenes are edited to perfection with quick cutting to simultaneously unsettle and draw in her viewers. Production design by Catherine Martin is as perfect as always, with Martin nominated for Best Art Direction/Set Direction at the 69th Academy Awards. The direction by Baz Luhrmann is also quite beautiful, with the film’s iconic fishtank scene where our star-crossed lovers see one another for the first time being a highlight of his work. Romeo + Juliet is a film told with conviction, a truly passionate undertaking of a very familiar story that is told in a fresh and new way. Whilst the performances can sometimes be a miss, the overall art of this film cannot be denied – it is a work of creative genius, and truly beautiful to behold, even in its most violent and bleak moments. 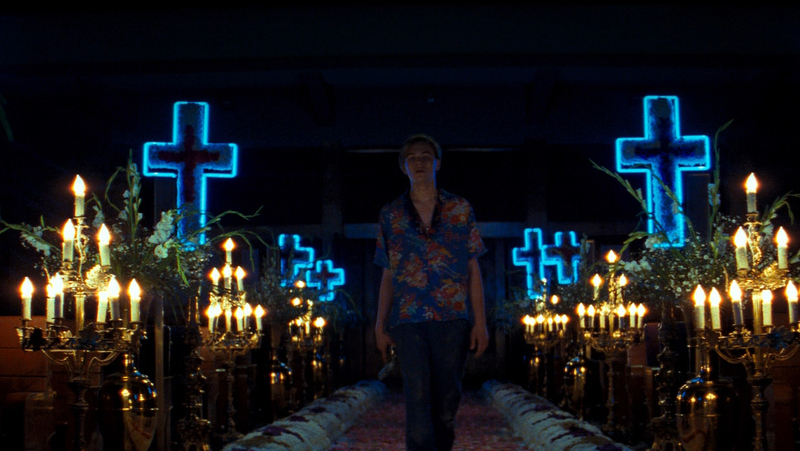 It must be extremely difficult to re-tell a story that has been told approximately a million times before, but Baz Luhrmann’s Romeo + Juliet makes it look easy. We all know how it’s going to end, but that doesn’t stop it from being completely heartbreaking. Great review Anna! This one is up for my Blindspot choices at some point, can’t wait to see it! Thanks heaps Natasha, I hope you love it as much as I do! Yeah this is a truly interesting little film. 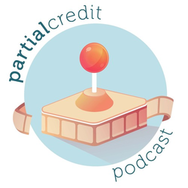 Great point about how difficult it must be to re-make something into something different after the material has been recycled so many times before. That’s definitely Luhrman’s greatest achievement here I think. Absolutely! With most other adaptations of Romeo and Juliet I tend to get a bit bored, but this one is so vibrant and interesting that it never bores me, even after numerous watches. Absolutely, Baz Luhrmann can be a bit of a genius! I was 15 when this came out, and had already read the play at school, so I was a big fan. I really liked the way that each time events lead towards the inevitable conclusion it was shown to be such a near miss that you could almost believe it might all turn out ok. I loved the styling too, and it had a great supporting cast. I wonder how much I’d like it if I saw it again now…? I think you should definitely watch it again! I studied the play at school as well and this was my favourite film adaptation that we watched in class. Some of the earlier film adaptations were such snores. Also, I always forget that Paul Rudd is in this!